It's National Running Day....Guess What I'm doing? I don't need a special day to run. Just about every day is running day for me. 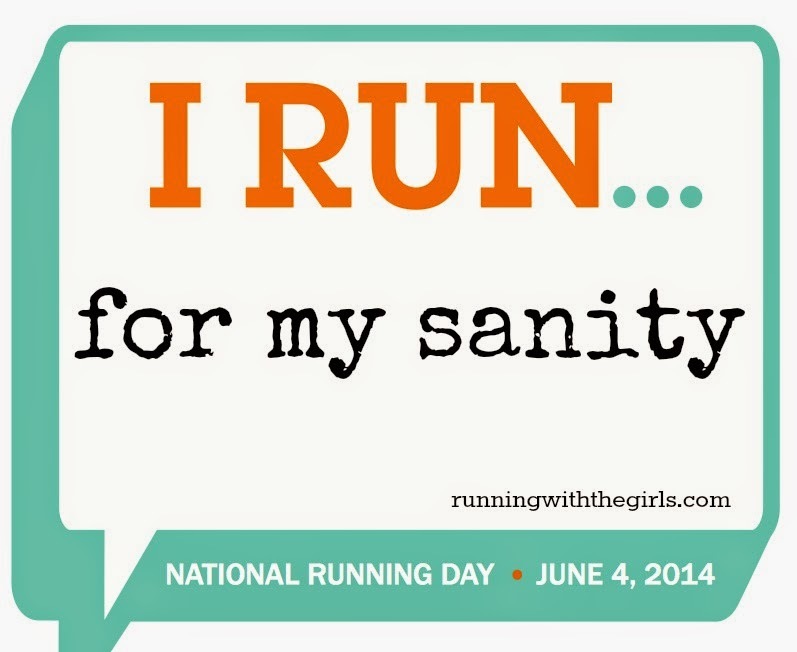 But, I still like having a National Running Day! Trust me. Lately, with everything going on, there isn't much saneness going on with me. Thankfully running re-centers me and I'm able to deal with what life throws my way. I love running with Pepper! With all of the mileage runners put on their shoes, sometimes our feet need a little more TLC. The OrthoLite X40 insoles were created for tough runs and high impact sports. Adding in this little special treat to my shoes has been like running in a new pair of shoes! 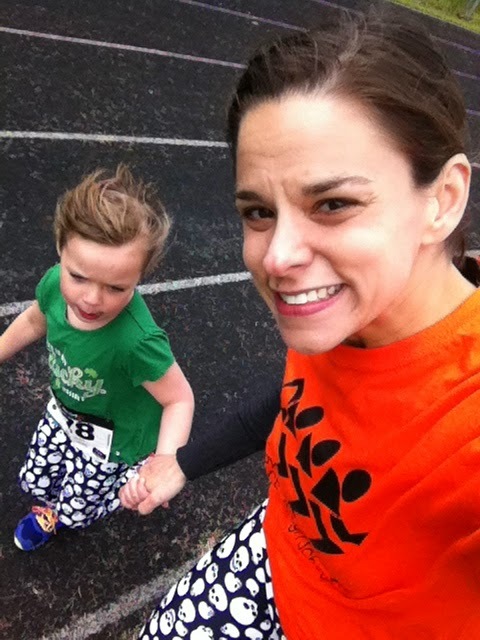 running a fun run with Izzy on Saturday. The OrthoLite X40 looks like just about any other insole, but there's a little cupping along the heel to keep your heel in place. There's also al little extra cushion along the mid foot to hug your arch. Not too much. Just enough. They are also thin enough so they don't feel like extra baggage. No one needs extra baggage in your running shoes!!!! We want to keep our feet happy Happy feet = more miles! Join the Run Ortho Lite National Running Day conversation on twitter! Share your running photos with #RunOrthoLite. Your pictures can range from running shoes you cannot live without, a new PR, your favorite running buddy, your running route, or why you love to run! 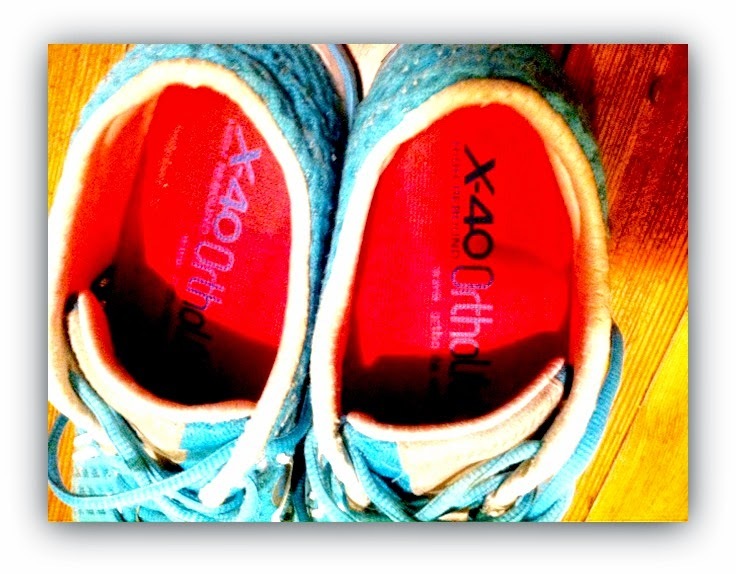 To celebrate National Running Day, I have a pair of OrthoLite X40's to giveaway to a lucky reader! Enter through the Rafflecopter below. I will email my winner on 6/8/14. 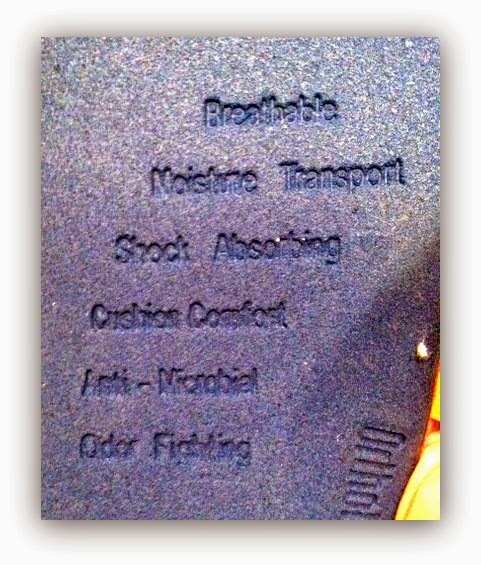 Disclaimer: I was provided a pair of insoles to review by OrthoLite. I was not required to give a positive review. It just happens their insoles rock! As always, all opinions expressed here are 100% my own. Love the new header! Happy Running Day my fast friend!! Happy National Running Day! 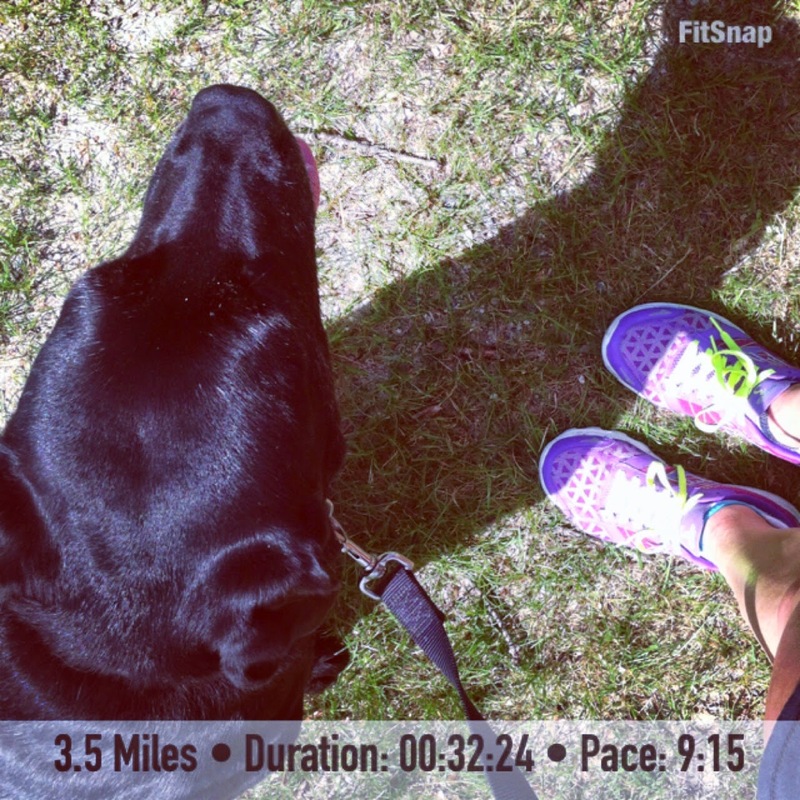 Love the photo of you and Pepper, she's a wonderful running partner! Yep, running helps me to re-focus too! !